Guddan agrees to keep away from AJ, but is not aware that Rocky is following her. Will this detour end well for her? In tonight’s episode of Guddan Tumse Na Ho Payega we saw Guddan stand up to Rocky and protect her bahu Lakshmi from his sleazy behavior. Saraswati instigates Rocky, who is already bursting with anger to take his revenge out on Guddan and not Lakshmi. 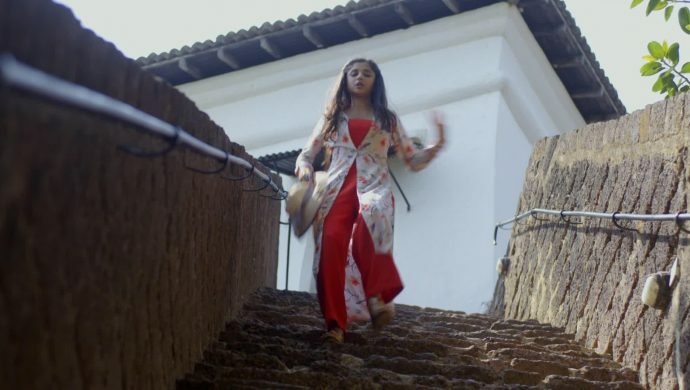 Guddan goes out sightseeing with Angad and AJ, where AJ gets angry with her and asks her to roam alone for a while. Watch the sneak-peek of the upcoming episode here. Guddan strongly supports AJ’s idea of walking alone for a while but then gets lost. AJ and Angad are both frantically searching for her. Meanwhile, Rocky is closely following her waiting for the right moment when Guddan is all alone to exact his revenge. AJ puts aside his anger and focuses on searching for Guddan while Angad blames him for Guddan getting lost. Will AJ reach in time to save Guddan from Rocky, or will Rocky get his revenge for being humiliated by Guddan? Stay tuned to find out. 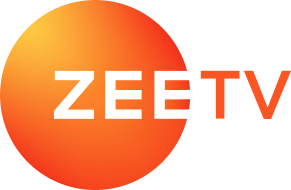 Catch all the episodes of Guddan Tumse Na Ho Payega, exclusively on ZEE5 here.